Some Burke residents, such as the author's father Elroy Murrah, trapped mink and raccoons and sold their skins for extra cash. Trapping was done in the winter when the fur was thickest and when there was little to do on the farm. 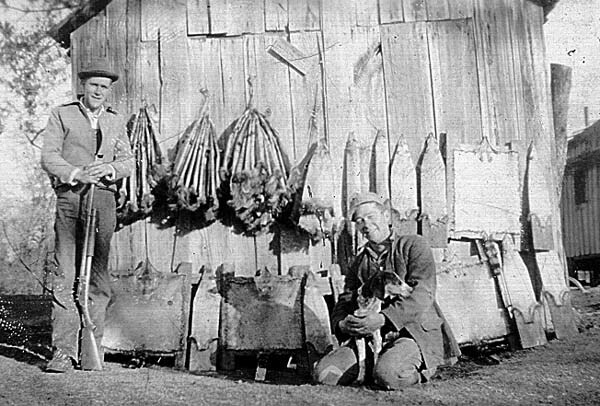 Elroy and his brother Chester continued trapping until the mid-1950s.